Los Angeles, California-based metalcore outfit The Ghost Inside formed in 2006 under the moniker A Dying Dream. They released one EP, Now or Never, before changing their name and unleashing their debut full-length, 2008's well-received Fury and the Fallen Ones. Hard-hitting, passionate, and fueled by the kinetic riffing and thunderous breakdowns that have become synonymous with the genre, the band began to hit its stride on 2010's Returners, spending more and more time on the road honing their skills and sharing the stage with the likes of Devil Wears Prada, Bring Me the Horizon, and Parkway Drive. 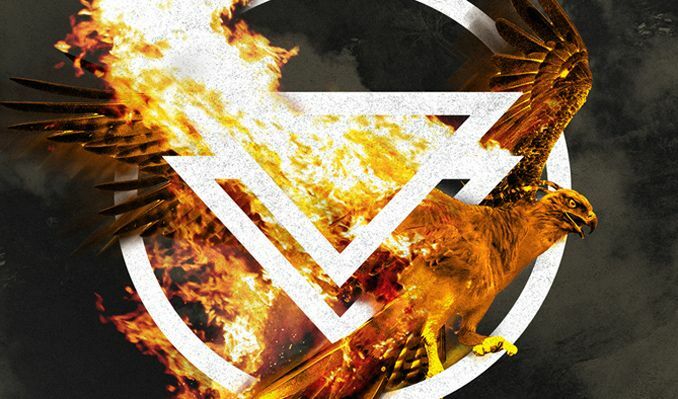 The Ghost Inside's third studio outing, Get What You Give, arrived in 2012 on the Epitaph label, and was produced by A Day to Remember's Jeremy Mckinnon.